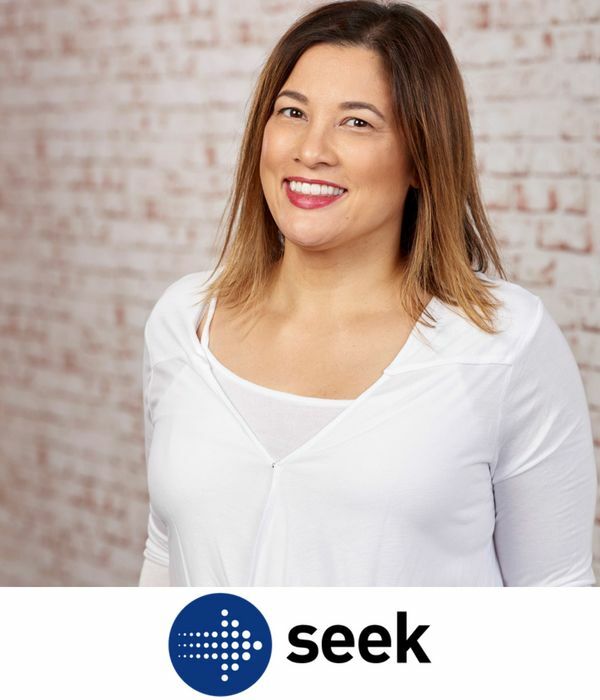 Jenn leads the Marketing function across SEEKs Australian and New Zealand employment and learning businesses, across all SEEK Group brands- driving continued engagement and loyalty with both hirers and candidates. Jenn joined SEEK as Head of Hirer Marketing in December 2016, and was appointed Marketing Director in November 2017. Prior to SEEK, Jenn held a series of senior marketing roles across the financial services and telecommunications sectors, including NAB and Vodafone. Jenn’s career spans both business-to-business (B2B) and business-to-consumer (B2C) marketing, as well as customer strategy. She is passionate about authentic, adaptive leadership, and coaching and development, holding Organisational Coaching accreditation from the Institute of Executive Coaching and Leadership (IECL).